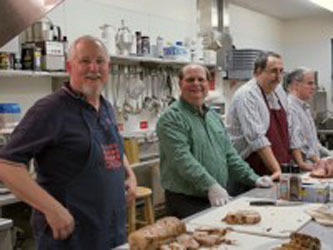 Calvary’s United Methodist Men’s fellowship is Christen men who witness to their faith in God by gathering for mutual support, spiritual nurture, informative programs, and service projects which benefit Calvary Church and the community beyond. The men’s ministry at Calvary draws men together to be Christian followers in our lives, our homes, our jobs, our community, our church to mutually support one another in living in faith. The UMM gather together for monthly breakfasts, Bible studies, dinners that serve church and community, fundraisers supporting service projects. The second Saturday of each month we gather at the church at 8:00 a.m. to enjoy breakfast, fellowship and some encouragement from God’s Word. After the breakfast groups of men may break away to do service projects. Bible studies for men. 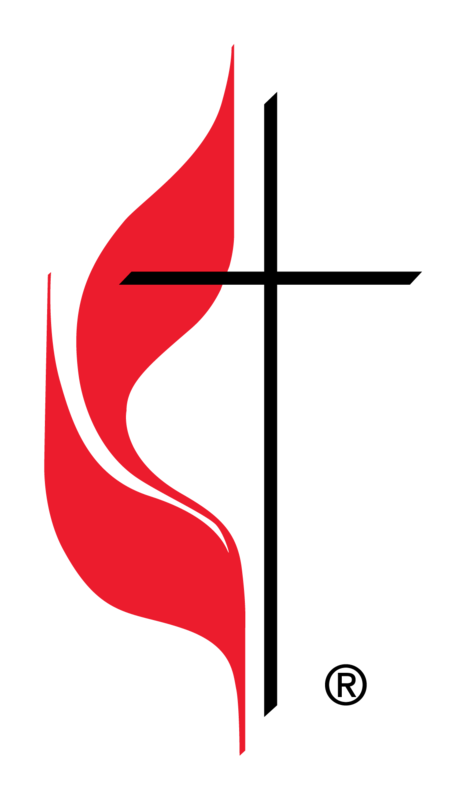 Meeting each Wednesday evening at 6:30 p.m. and focus on topics such as leadership, family, and living for Christ.